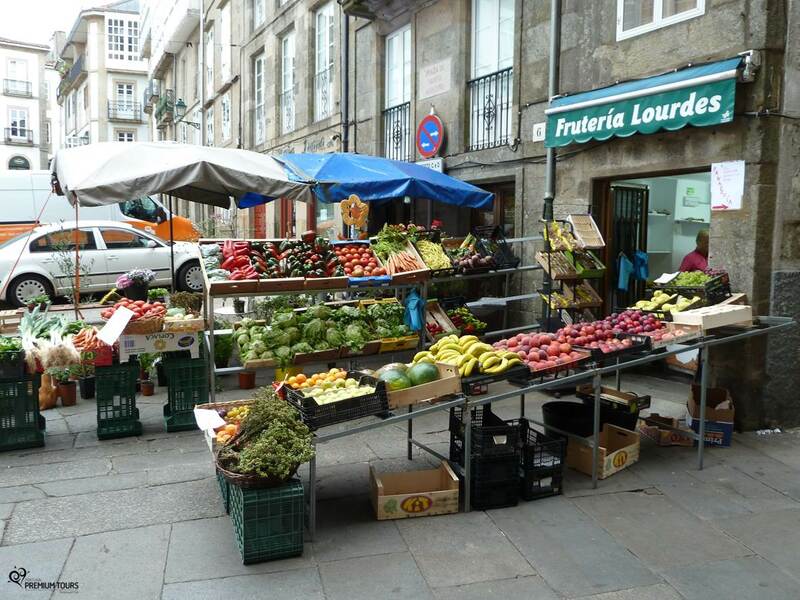 Galicia’s capital is a very special place. 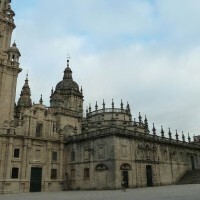 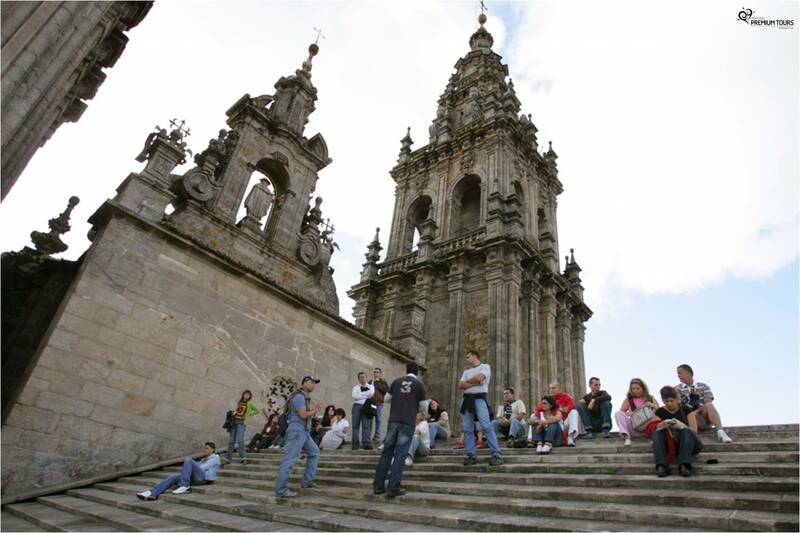 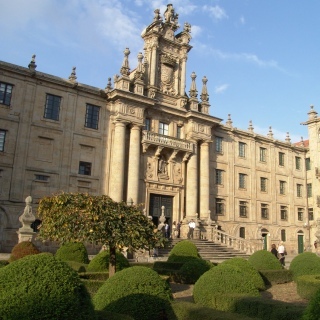 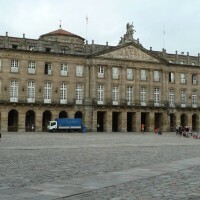 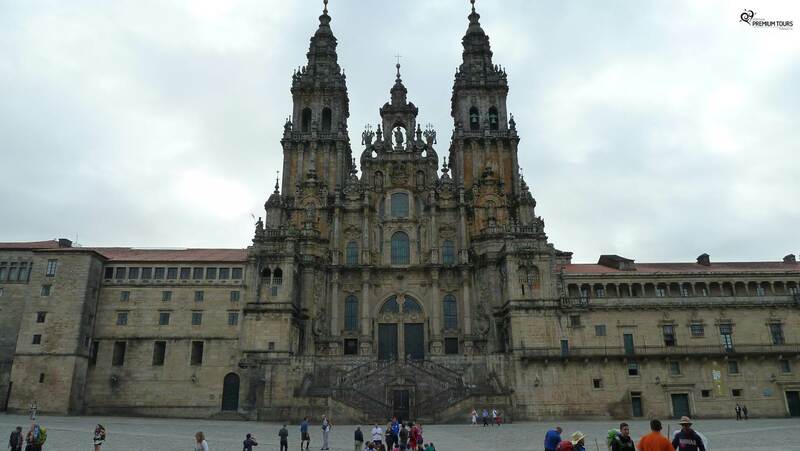 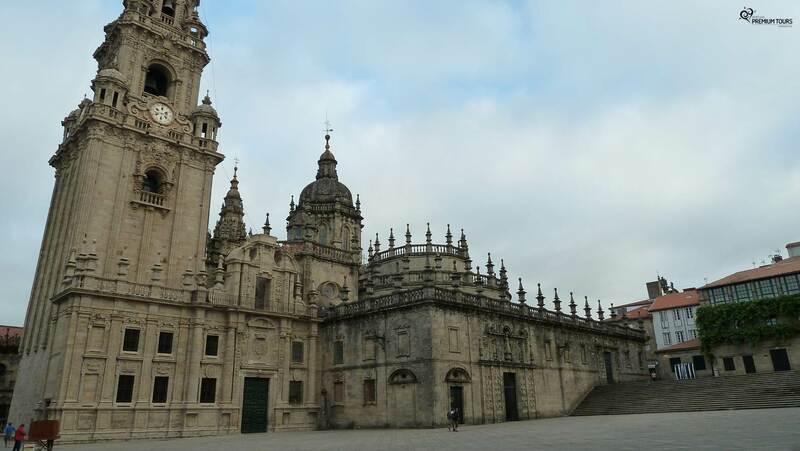 Santiago de Compostela is visited by millions of people, many of them coming from the ‘Camiño de Santiago’. 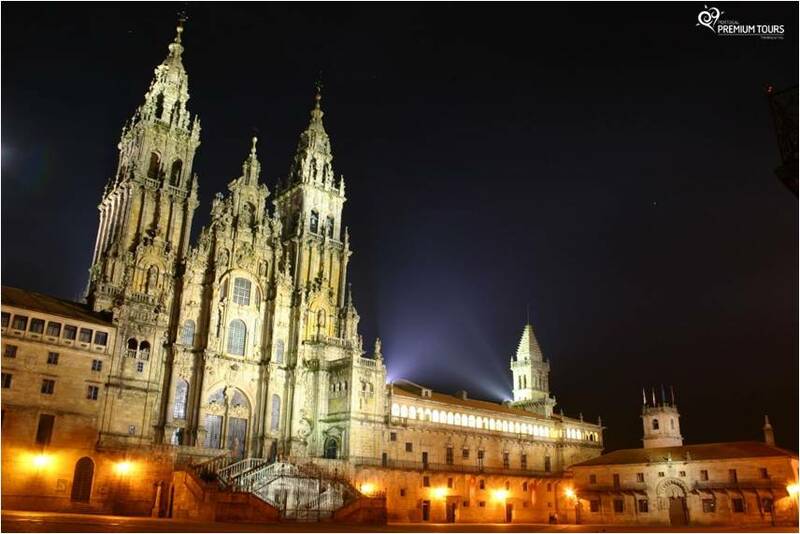 A hub of the catholic faith, it was considered a World Heritage Site by UNESCO. 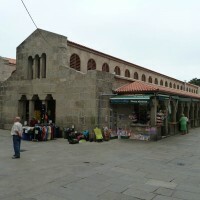 The pilgrim’s final goal, it leads its visitors to Saint James the Great tomb. 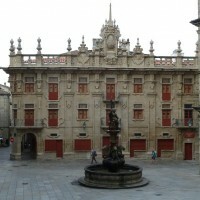 It’s the city’s birthing place and Spain’s most important Romanesque building. 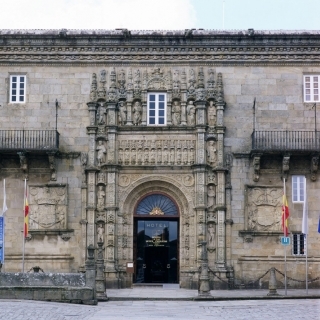 This Museum holds the Cathedral’s important objects such as excavation objects, relics, treasuries and tombs. 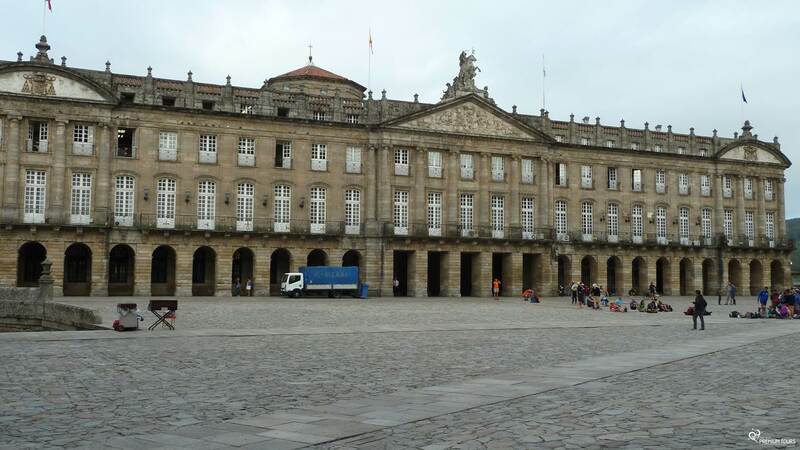 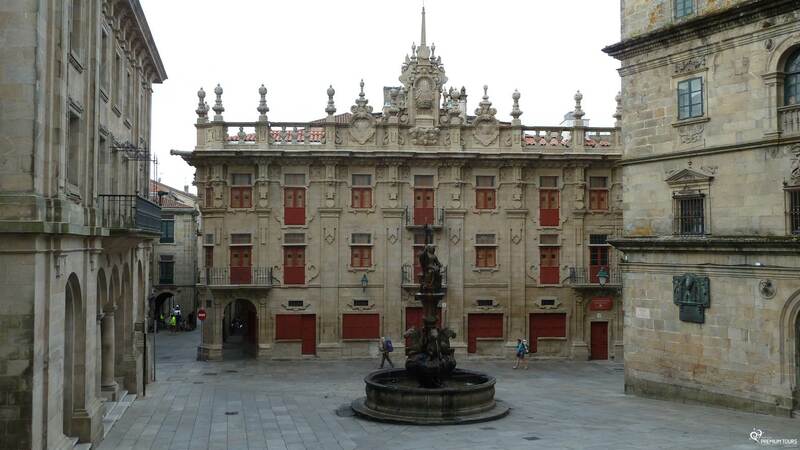 This building was commissioned by the Catholic Monarchs in 1501 with the purpose of taking care of pilgrims. 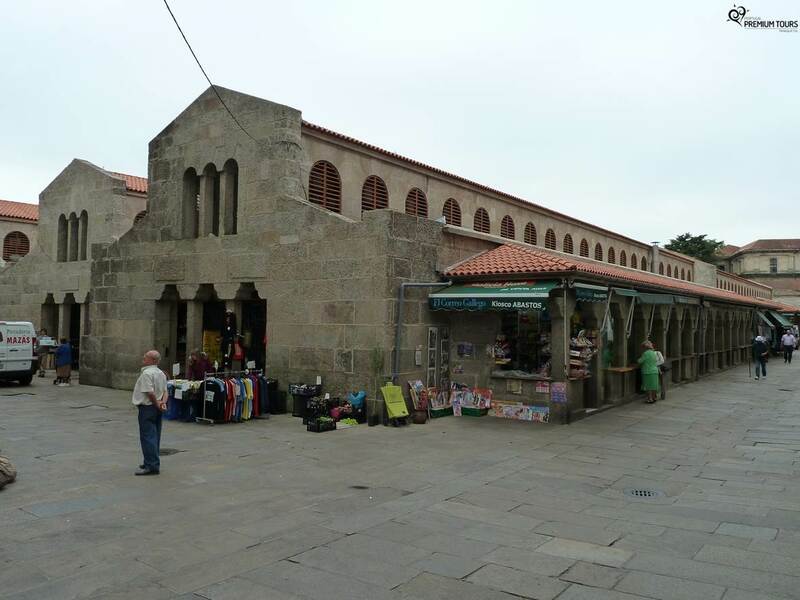 A former monastery founded by Benedictines soon after the Apostle’s remains were found, it now serves as a Seminary, a Museum and others. 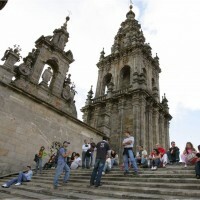 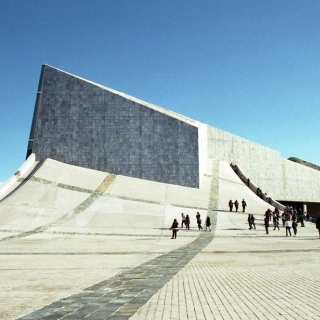 A grand cultural facility initiated in 1999 meant to make Santiago a reference point in the international cultural circuit. 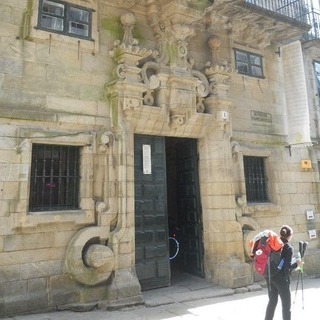 This building built in the 18th century used to house bishops coming to visit Santiago. 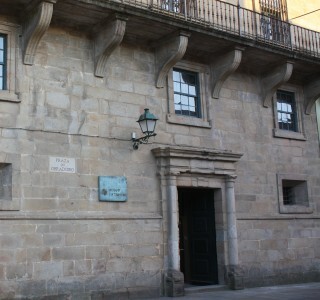 Nowadays it serves as the Pilgrims’ Office. 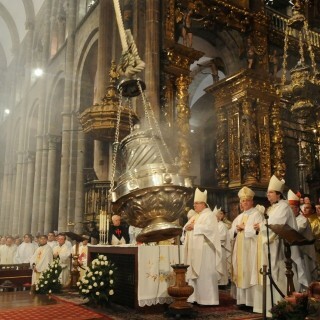 Ever since at least the 12th century this enormous censer fills the Cathedral with smoke in an impressive movement coordinated by 8 men. 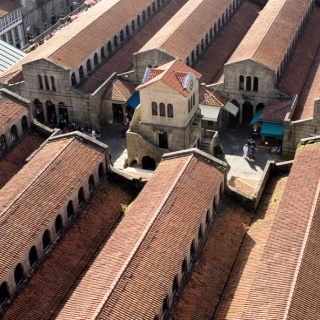 Experience the Cathedral in a very special way by visiting its rooftops and getting a unique perspective of this monument. 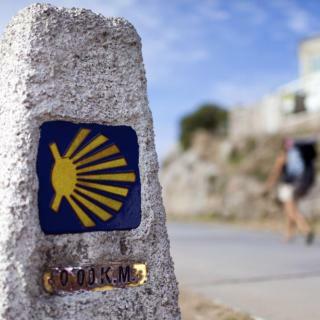 Visit some parts of the St. James’s way by car and learn more about this pilgrimage that has attracted millions throughout History. 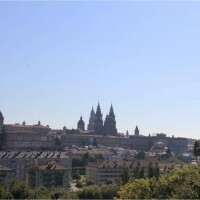 Santiago has beautiful Parks that offer a fantastic view. 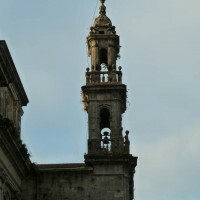 The main two are Alameda and San Domingo de Bonaval. 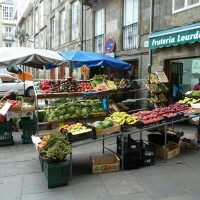 The ‘Food market’ is the main market to buy fresh food and it has been functioning for the past 3 centuries. 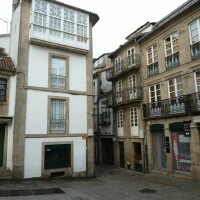 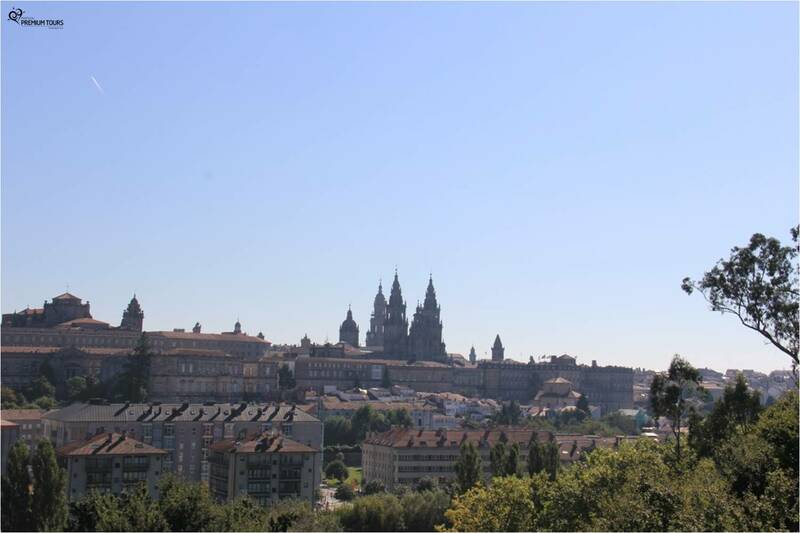 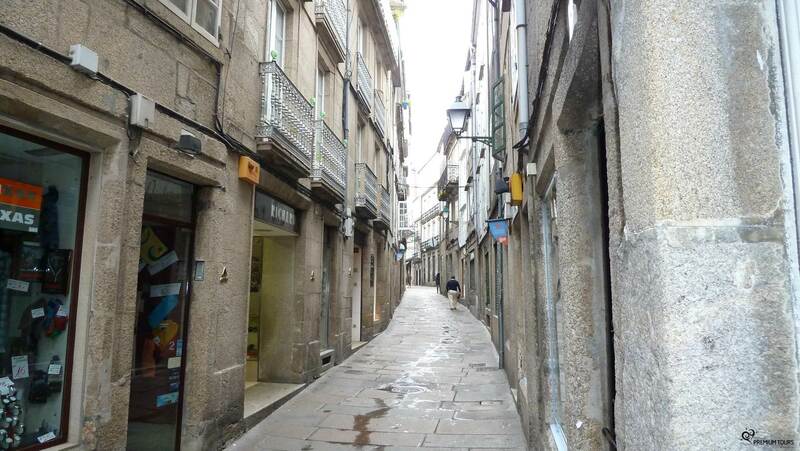 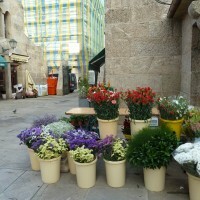 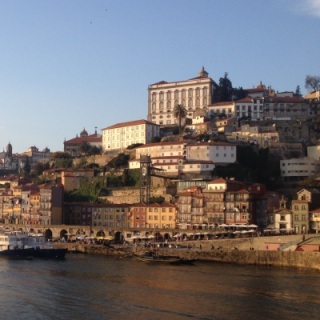 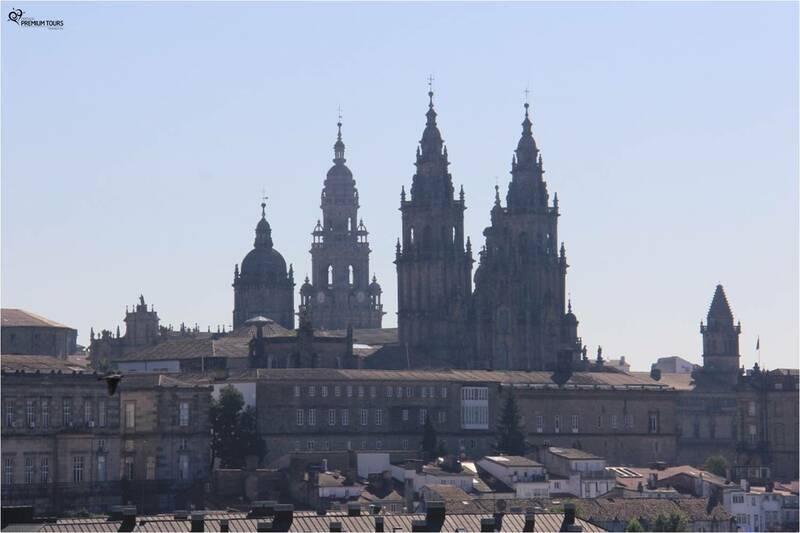 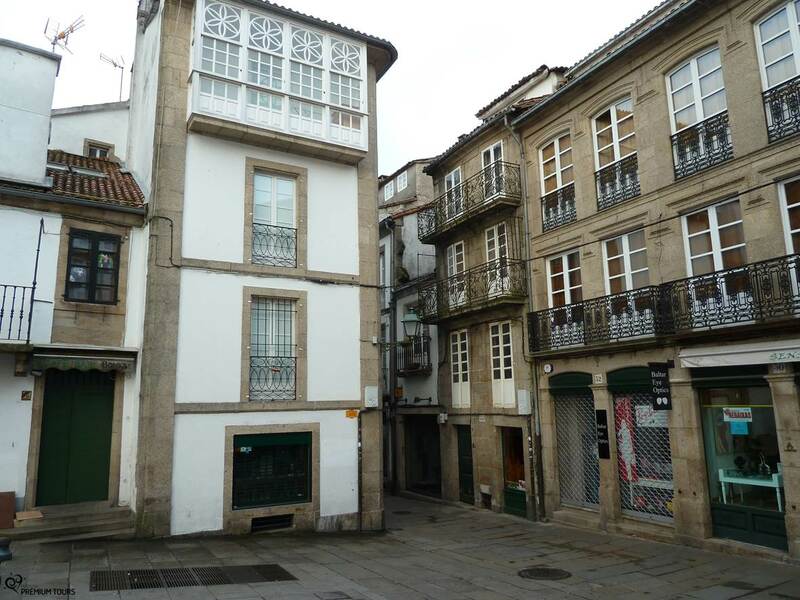 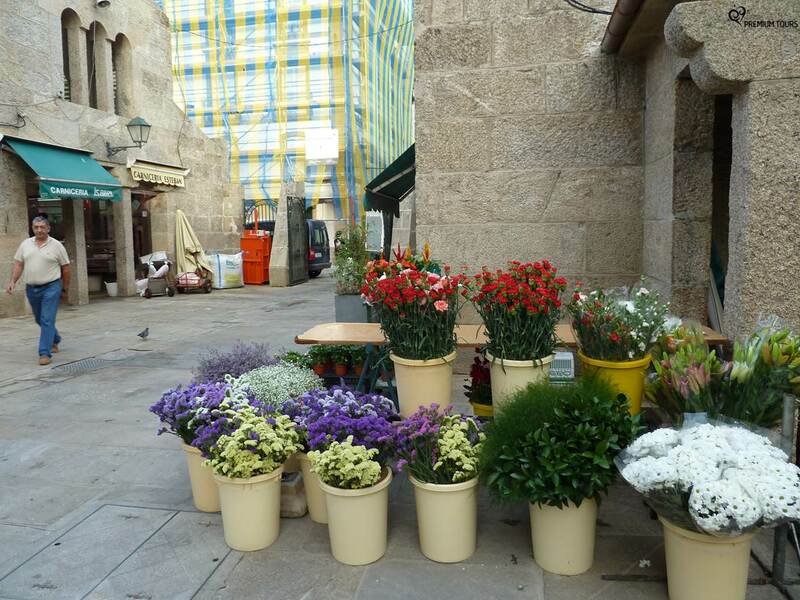 A comfortable way to know Santiago de Compostela and have a panoramic view of the city. 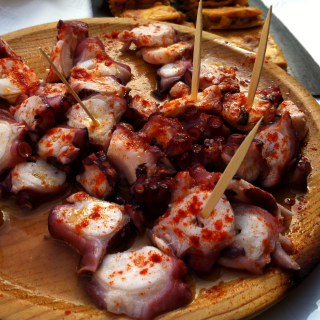 An emblematic and typical octopus dish in this region. 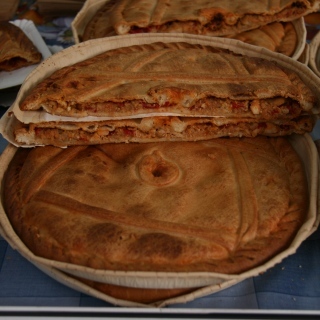 The traditional pie that combines dough stuffed with meat, fish, ‘chorizo’ or other ingredients. 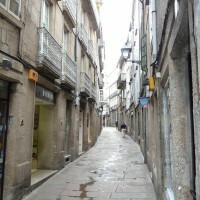 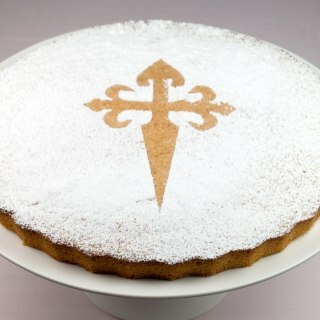 An almond, sugar, eggs and lemon based typical Galician pastry linked to Santiago. 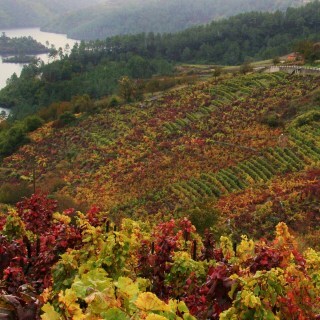 Galician wines are great quality and the best drink to enjoy with any of the local dishes. 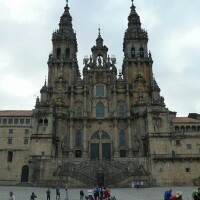 Santiago de Compostela isn’t far from other interesting places. 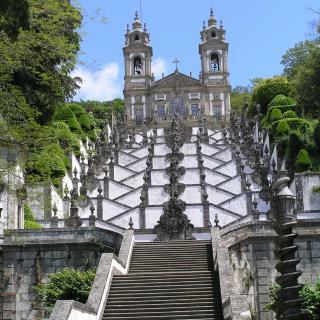 Make sure you visit other amazing places! 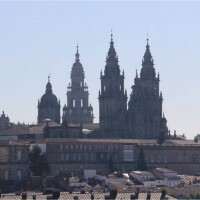 City with great religious significance. 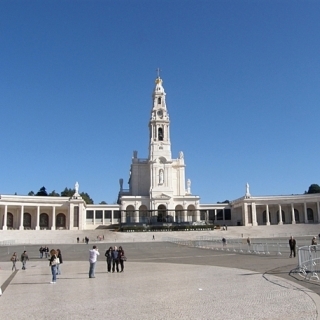 Attracts thousands of visitors for its unique and special energy. 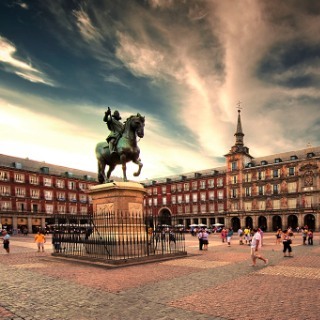 Capital of Spain and a cosmopolitan city! 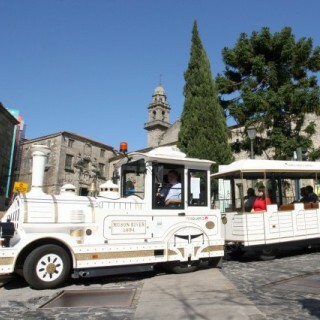 It's energetic, full of life, bustling and relaxed! 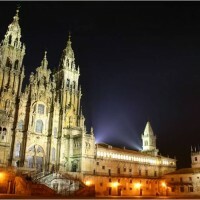 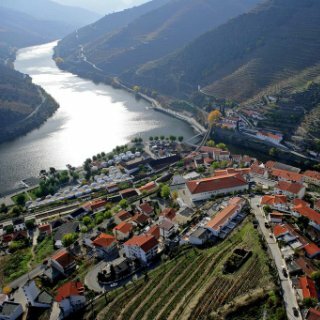 City of a unique character, full of history and culture combined with the hospitality of its people and magnificent landscapes! 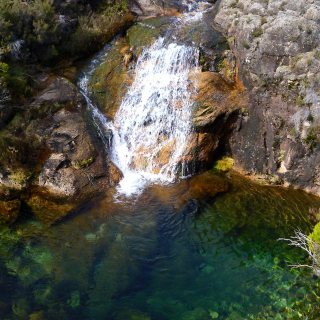 A National Park with an admirable nature and astonishing beauty, Gerês is a unique destination in Portugal. 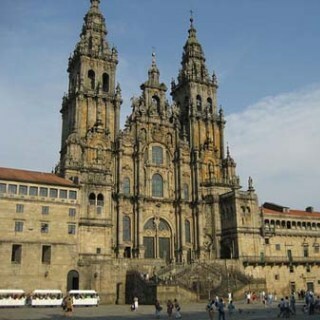 A World Heritage site, with one of the most fantastic landscapes spectacularly transformed by Man. 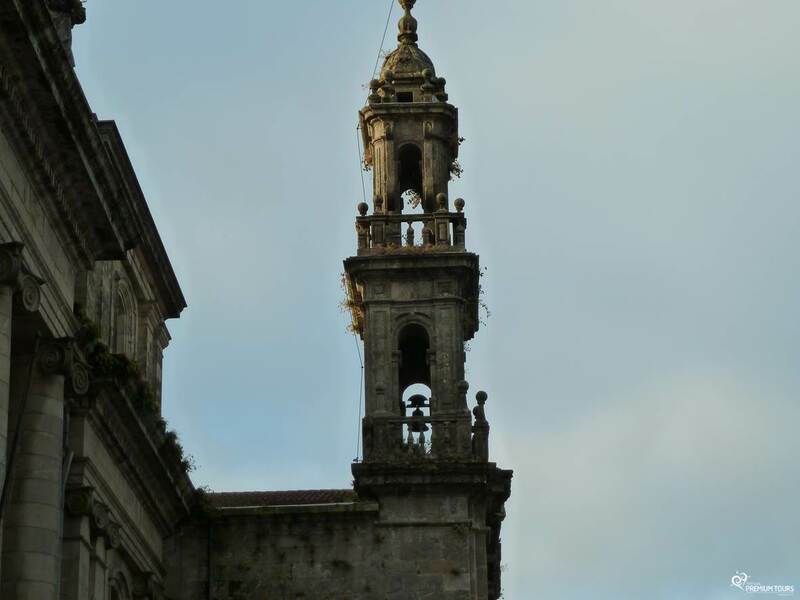 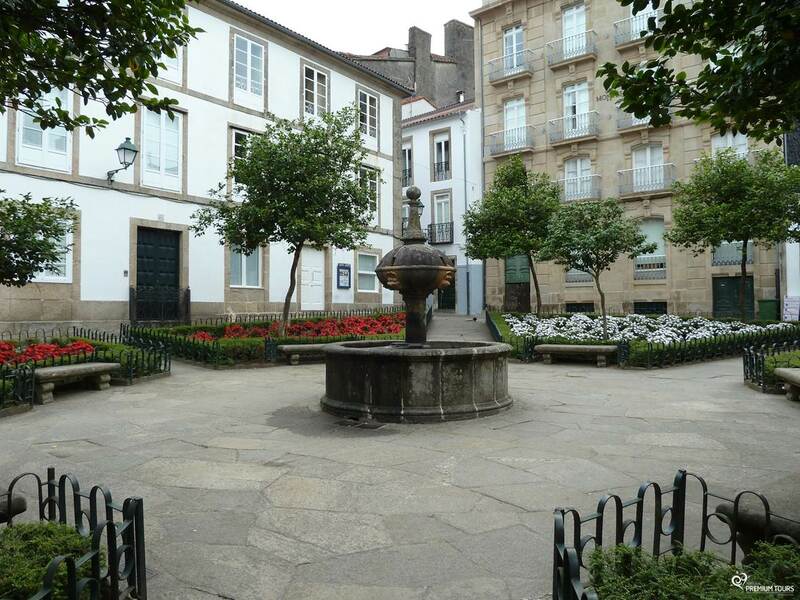 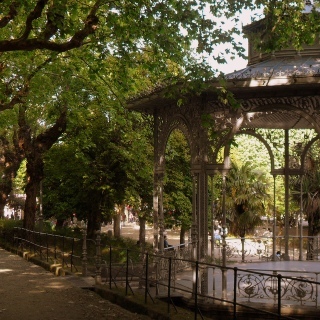 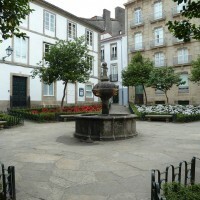 In Braga history and beauty come together in a unique and unforgettable city. 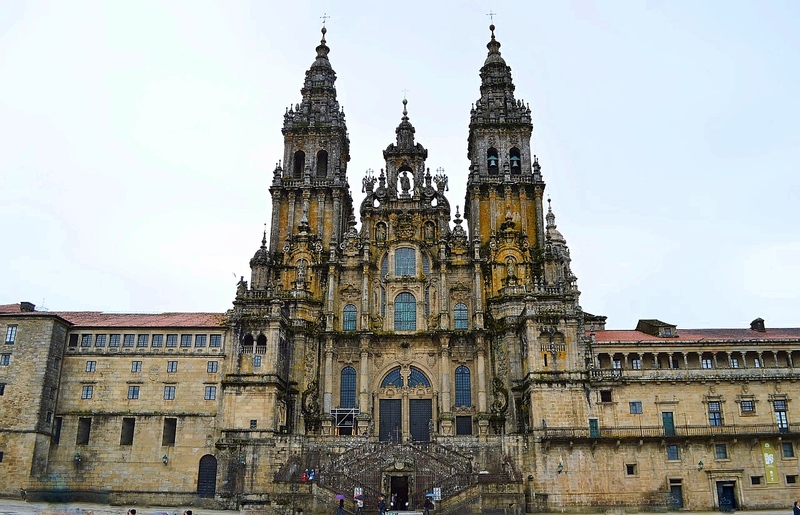 Visit the highlights of Christianity on the Iberian Peninsula for 3 full days private tour.